A talk from Anand Mehrotra, founder of Sattva Connect and the Sattva Yoga Academy, explaining the uses and differences of Kriya and Meditation. A strong kriya for awakening your inner energy. 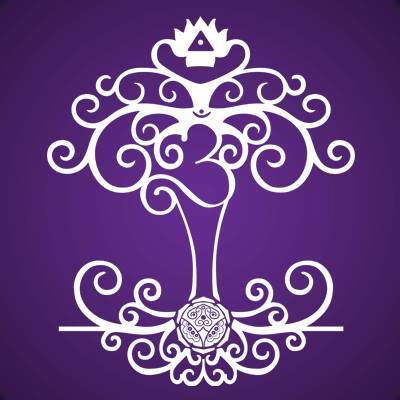 as taught by Anand Mehrotra founder of Sattva Connect and the Sattva Yoga Academy. 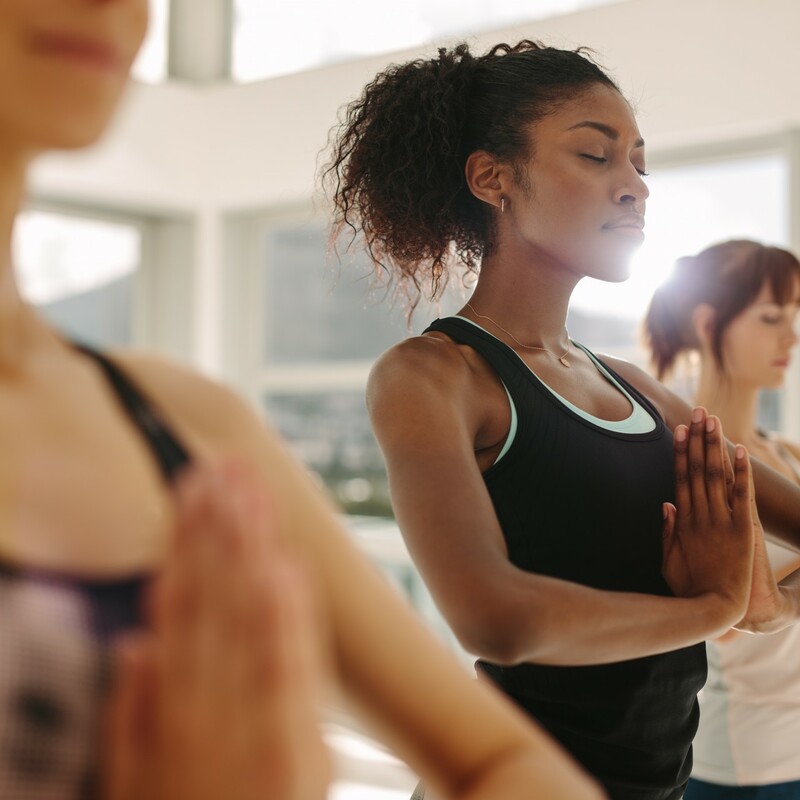 How to set up a Regular Meditation practice, as described by Anand Mehrotra, founder of Sattva Connect and the Sattva Yoga Academy. Gentle warm up of the spine, exploring mobility and flexibility of the spinal cord. Some great yoga poses for staving off the dreaded winter colds by giving your immune system a moving boost. An energizing yoga class to help pre-teens feel confident and ready for their day ahead. A morning yoga class to help little ones wake up for the day, and channel their abundance of energy so they can release the tension from their bodies that lead to tantrums. An imaginative class that helps to gradually shift your child’s brain into sleep mode. Practicing this simple breathing technique will help your child to manage their school stress. A calm, evening yoga class ending with a gorgeous, guided meditation to help children wind down before bed time.